The No. 1 Wisconsin women’s hockey team (15-1-0, 7-1-0 WCHA) wraps up its six-game home stand this weekend with a two-game series against the Syracuse Orange (4-10-1, 4-3-1 CHA) at LaBahn Arena. After a thrilling series against Harvard last week that featured back-to-back overtime wins, the Badgers will look to return to the same form that produced a 16–2 advantage over their previous five games, a stretch that also included a season-high eight-goal shutout streak. 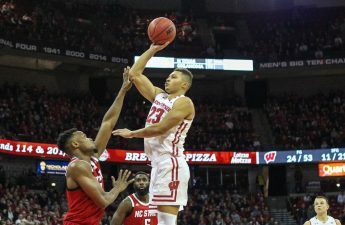 Last week’s dramatics, however, presented an important test of will for the Badgers — one that they unitedly embraced. Perhaps nobody embodied the team’s determination in both games better than Annie Pankowski, whose historic performance earned her a WCHA Co-Forward of the Week award. The senior became the first player in program history to net consecutive game-winning overtime goals in last weekend’s tilt with the Crimson. Pankowski’s three goals in the series were a season-high for her, delivering yet another signature moment for a Badger squad that has been nothing short of spectacular in 2018. Syracuse travels to Madison as losers of four consecutive games in which they’ve been outscored 17–7. The Orange most recently faced off with No. 8 St. Lawrence and were dominated 4–0. They have not scored a goal since Nov. 16 against RIT. The Orange are led by sophomore Emma Polanski, who leads the team with 11 points — eight goals and three assists — in only 30 shots. 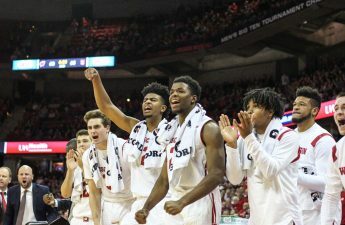 The series marks just the third ever matchup between the two programs with the Badgers having won in each of their previous meetings. Most recently, Wisconsin defeated Syracuse on the road with a 1–0 and 5–2 series sweep in Oct. 2017. They first met back in 2008 prior to the opening of LaBahn Arena. 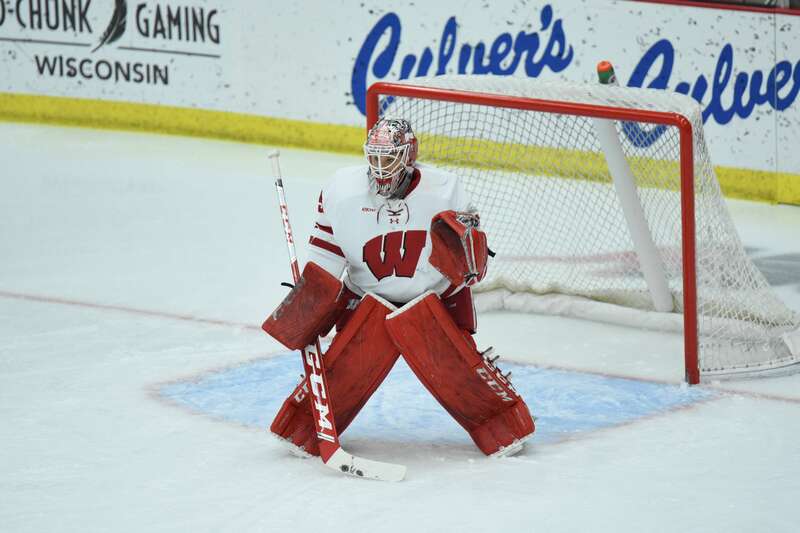 Syracuse is the final non-conference opponent for Wisconsin during the regular season, as the Badgers will play 16 straight WCHA conference games after Sunday. 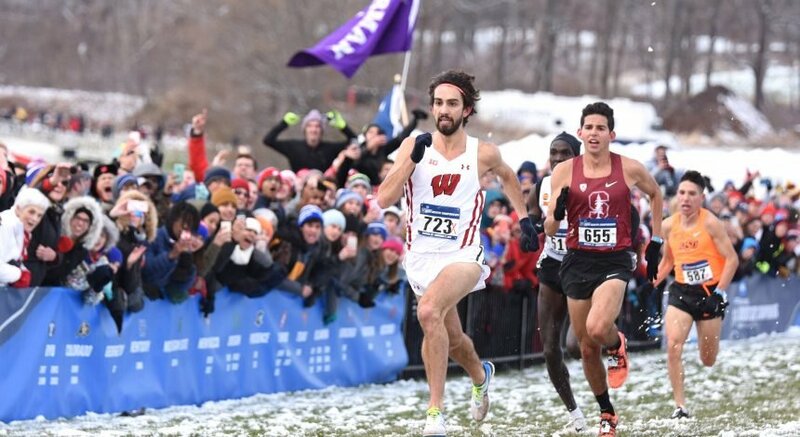 As Wisconsin looks ahead, rival Minnesota is currently ranked No. 2, and Ohio State is ranked No. 6 in the USCHO rankings. Puck drops are set for Saturday at 2 p.m. and Sunday at 12 p.m. from LaBahn Arena. Both games are available to stream on FloHockey.